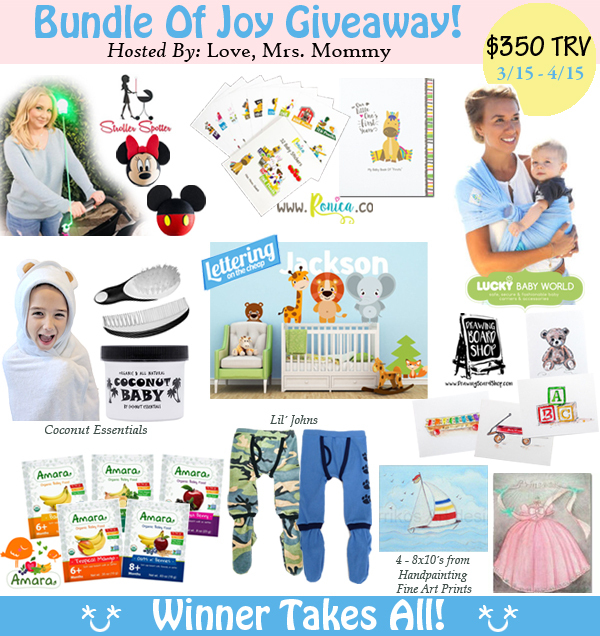 This sweet Bundle of Joy Giveaway is worth $350. 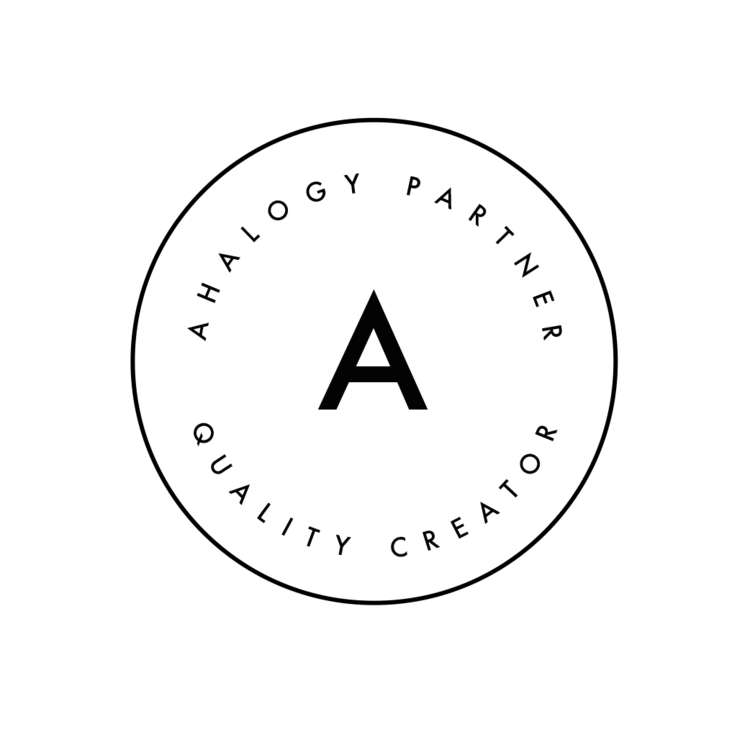 Get your entries in by April 15, 2018. 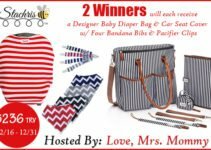 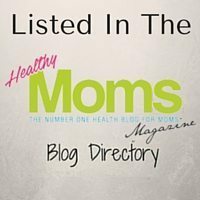 This giveaway is perfect for any new or expectant mama.